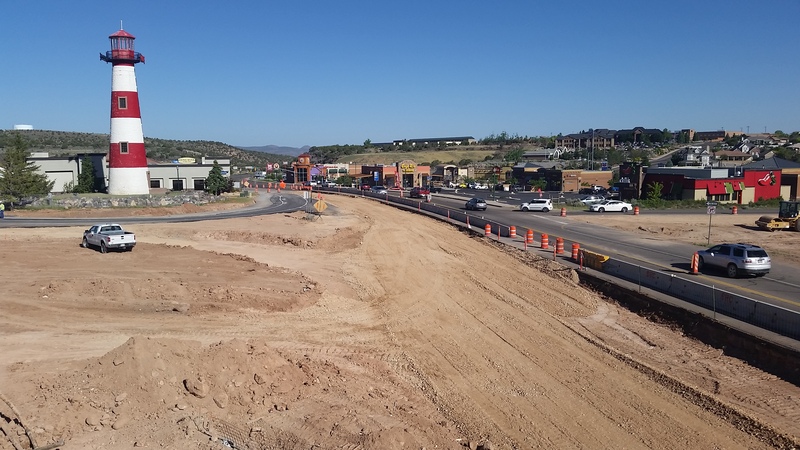 This CMGC project required the reconstruction of Cross Hollow Road and the reconfiguration of the existing I-15 interchange in Cedar City to a diverging diamond interchange (DDI). 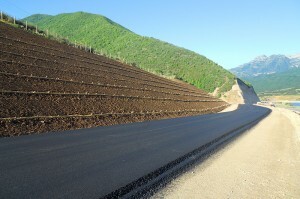 These improvements accommodate current and future travel demand and improve safety. The project was completed Fall of 2014.